I have been working in Metso now over 14 years. My work has included different positions in R&D as well as marketing and now I’m closing 2 years work period carried out in Brasil and moving back to Finland. 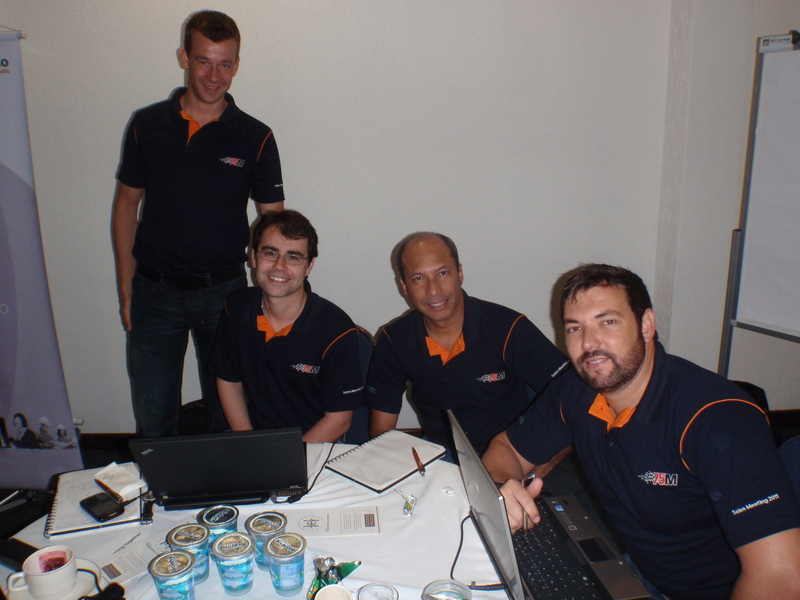 In Brasil I was part of our local Flow Control sales team. 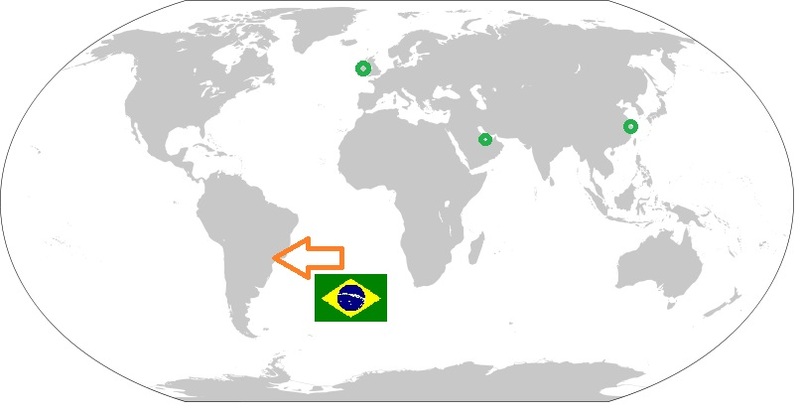 I was still officially part of product line here in Finland but when working in Brasil we created better connection with local sales as well as end users. Target was to increase business with such operational model and I believe we were successful with this. I enjoyed to be there and working environment in Brasil is quite tight but very pleasant. People are very committed and hard working but environment in office is really excellent. We are like one big family and everybody goes to the same direction. Picture from the sales meeting where our team was brainstorming the next year activities (me, Samuel, Zoel & Mauricio). Most of the culture shock was caused by the language. Customers don’t talk that much English which means you should learn Portuguese fast. Also traffic was something that took little while to get used to it. People drive bit aggressive way but when you release your internal ‘Kimi Raikkonen’ free it goes great. Of course weather was more hot than in Finland, but that’s ok. Mainly I was missing from Finland long summer days as well as snow. When now looking back it feel amazing to think how fast two years really realised. Lot of things happen during this period but still it felt like going there yesterday. This was the last chapter of Out there and elsewhere trilogy. I am so happy that Anniina and both of Juha’s found time to write here and give us a brief description what is like to work in other part of the world where you are from. At least now I really hope that one day I can find a work which would allow me to travel once in awhile and stay abroad for longer periods of time. I think that is a good way to get known of the local culture and really see something else than only the tourism attaractions. This will also be my last blog post to Metso summertrainees 2013 blog. Summer went super fast and it is time to pack up my bags and go after the next adventure. I had a great summer at Metso, I learned a lot, I met loads of great people and I really felt I was part of the team. Therefore I hope I will find myself at Metso again someday in the future – has to say it is pretty nice place to work! Great autumn for everybody and thank you for reading!